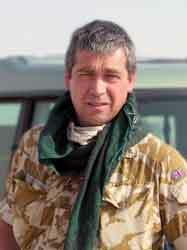 Matt Limb, OBE, TD, is the founder and director of Matt Limb Battlefield Tours Ltd. 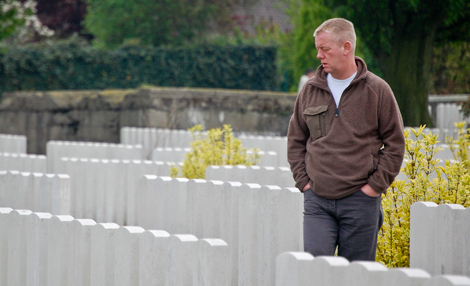 The reason for joining me on the battlefields are many and varied. Over the years it may have been to simply want to know more, and understand, what is was that a generation went to do; and why that generation felt the need to go. Some join me to follow, or find, a long lost family member, who may have paid the ultimate price, and never returned home. And now many years later a relative, from a modern generation, has questions that need to be answered.